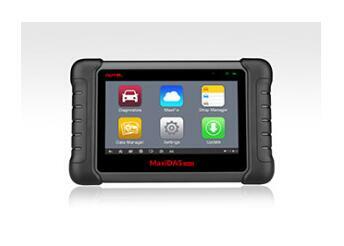 Autel maxidas ds808 update manual…incl. autel scanner Autel ds808 software and firmware update… Here you go.. The Update application allows you to download the latest released software. Home Button – returns to the MaxiDAS Job Menu. Update All – updates all available updates. for example: a vehicle make. Left Side – displays the MaxiDAS device model information and serial number. area around to close the window. item, the button displays differently. connection is necessary for this operation. Autel DS808 on www.youobd2.com software update completes!